Variable Leak Valve Call to price Variable Leak Valves form a seal that is free from friction, seizing and shear. 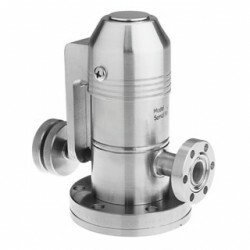 Available with manual or air actuation, bakeable to 450º C.
All-Metal UHV Valves Series 54 Call to price Agilent is pleased to offer Series 54 All-Metal Ultra High Vacuum Valves in partnership with VAT. 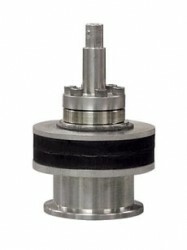 These valves are specially designed for use in ultra-high vacuum systems. Electromagnetic Block Valves Call to price Eliminates need for compressed air, offering compact, maintenance free design (service life 250,000 cycles). 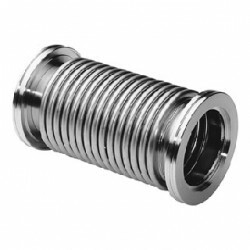 NW16 or NW25 connecting flanges for ease of installation. Aluminum Gate Valves Series 1 Call for price Agilent is pleased to offer Series 12 Aluminum Gate Valves in partnership with VAT. 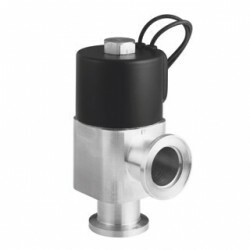 Series 12 valves are clean, economical, and smoothly actuated. 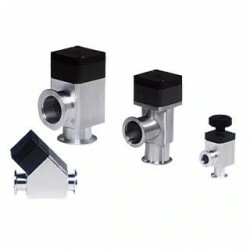 Aluminum Block Valves Series 26 Call for price Agilent is pleased to offer Series 26 Aluminum Block Valves in partnership with VAT. 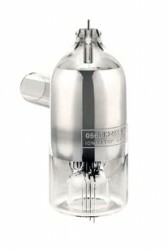 These valves are available in right-angle and in-line versions. Sealants, Oils and Lubricants Call for price Diffusion & Mechanical Pump Fluids for Agilent vacuum hardware. Trust Agilent for all your vacuum components, hardware and supply needs. Klamp Flanges & Fittings Call for price Klamp-Flange Hardware for Agilent vacuum system. Trust Agilent for all your vacuum components, hardware and supply needs. 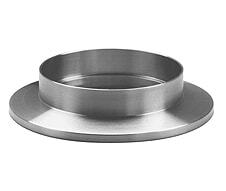 ISO Flanges & Fittings Call for price ISO Flanges & Fittings for Agilent vacuum hardware. Trust Agilent for all your vacuum components, hardware and supply needs. 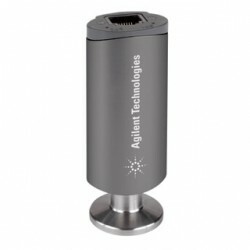 Feedthroughs Call for price Feedthroughs for Agilent vacuum hardware. Trust Agilent for all your vacuum components, hardware and supply needs. 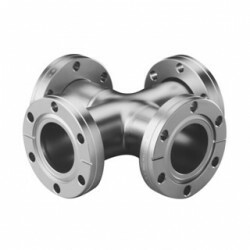 ConFlat Flanges & Fittings Call for price ConFlat Flanges have set the industry standard for vacuum flange performance. Agilent utilizes unique manufacturing processes and techniques to ensure leak-free performance. 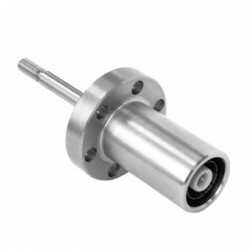 UHV-24 Bayard-Alpert Gauge Tube Call for price The UHV-24 gauge is ideal for high vacuum applications with an ionization rate twice that of other ionization gauges and measure pressures below 2x10(-10) torr. 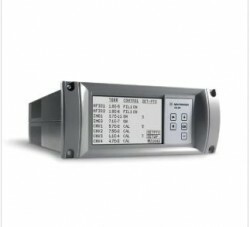 [VN] TC Gauge Simulator Call for price [VN] Bộ mô phỏng đo ConvecTorr và TC được thiết kế tiện lợi để đánh giá hoạt động của các đồng hồ đo. 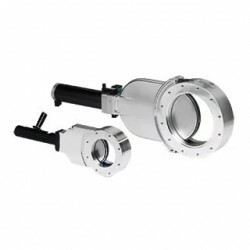 IMG-300 UHV Inverted Magnetron Gauge Call for price The IMG-300 Gauge combines excellent ultra-high vacuum measurement capability where stable UHV pressure measurement and fast pressure response are equally critical. IMG-100 Inverted Magnetron Gauge Call for price These tubes produce accurate repeatable pressure readings in dirty or corrosive environments. 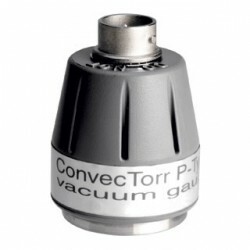 ConvecTorr Gauge Tube Call for price Agilent provides gauge tubes suited to accurate pressure monitoring of vacuum systems. [VN] Ống đo Bayard-Alpert 572 Call for price [VN] Ống đo Bayard-Alpert 572 là một thiết bị cứng cáp có hiệu năng trong phạm vi áp suất rộng. 571 Bayard-Alpert Gauge Tube Call for price The Agilent 571 Bayard-Alpert type gauge product details page. The 571 Bayard-Alpert gauge is a sturdy instrument offering high performance over a wide pressure range. 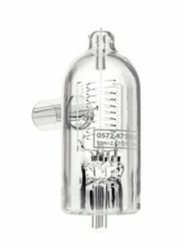 563 Bayard-Alpert Gauge Tube Call for price The Agilent 563 Bayard-Alpert Gauge Tube product details page. 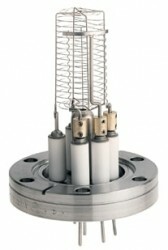 The 563 Bayard-Alpert Standard-Range Ionization Gauge Tube offers high performance over a wide pressure range. 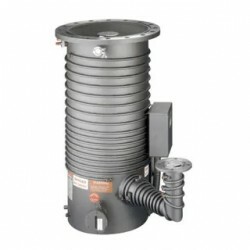 536 Thermocouple Call for price Models 536 Thermocouple Gauge Tubes are ideally suited for continuous accurate measurements of total pressure in rough vacuum. 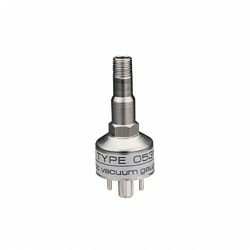 531 Thermocouple Call for price Agilent 531 Thermocouple Gauge Tubes offer continuous, accurate measurement of total pressure. 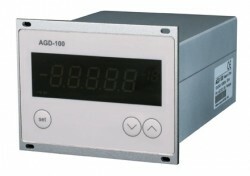 AGD-100 Controller Call for price The AGC-100 and AGD-100 single channel controller product details page. Both units have user selectable measurement unit (mbar, Torr, Pascal), and adjustable setpoint control. XGS-600 Controller Call for price The new Agilent XGS-600 Gauge Controller product details page. With simultaneous operation of up to 12 gauges, the XGS-600 Controller makes the complex task of vacuum measurement simple for you. PVG-500S Pirani Gauge Call for price The PVG-500 series of Pirani gauges provides the ultimate combination of state-of-art technology and ruggedness within a compact design.